Combining a family-run corporate culture with a progressive management style that embraces an entrepreneurial spirit, Tootsie sets the industry standard at delivering the highest quality product at the lowest possible price, a robust yet efficient operations model. It invests in the most advanced and productive equipment, integrating operations whenever possible, in a constant effort to improve productivity. This fiscally responsible focus has earned Tootsie a designation as one of “America's 200 Best Small Companies” by Forbes Magazine, and recognition as one of “America's Finest Companies” by Staton Financial Advisors. 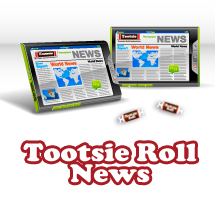 Commensurate with its focus on profitability, Tootsie also adheres to the highest ethical business standards, detailing its principles in its “Code of Business Conduct and Ethics”. This publicly recognized commitment has earned Tootsie widespread respect and admiration among corporate insiders, including the distinction as one of the “100 Best Corporate Citizens” by Business Ethics Magazine. 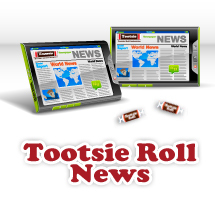 Tootsie's emphasis on ethics and integrity carries over into its involvement with community and even national concerns. Its products have long been favorites with charitable fundraisers, generating substantial revenues that sustain a variety of public and private causes. 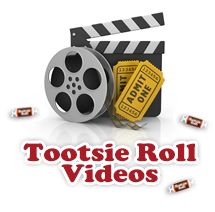 And since World War II, owing to their non-perishable qualities and resistance to harsh weather conditions, Tootsie Rolls have been an integral part of U.S. military rations.